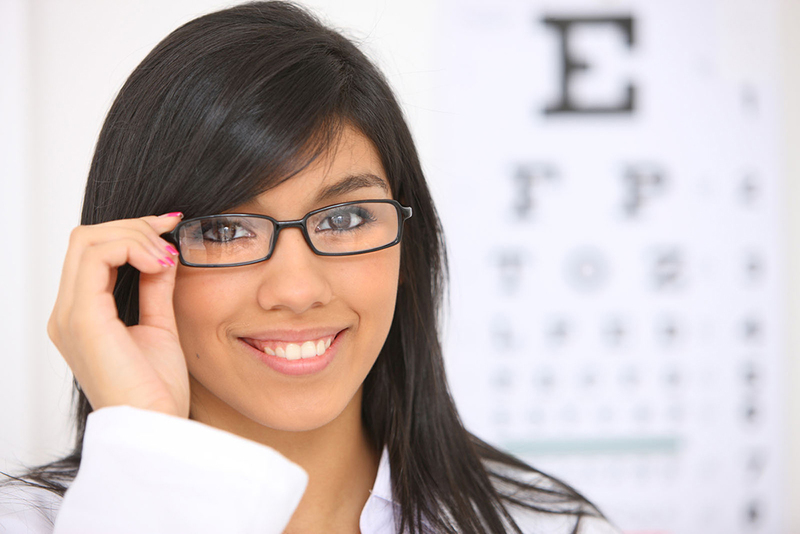 Everyone should have regular comprehensive eye examinations. These exams, which evaluate your eye health, eye function, and visual acuity in detail, are critical for catching problems that might otherwise go unnoticed -- some of which can lead to permanent vision loss. We can provide the appropriate frequency of eye exams to address the specific needs of pediatric, adult and senior patients. Which contact lenses are right for you, and how can you make sure they work comfortably and accurately? A contact lens examination and fitting allows your eye doctor to measure your eye structures, discuss your intended contact lens usage, and evaluate any underlying medical issues that may influence the final choice. Some vision prescriptions and health issues make standard soft contacts a less-than-desirable option, but that doesn't mean you have to give up on contacts entirely. Our Richardson TX clinic can provide a variety of hard to fit contacts to address such problems as presbyopia, astigmatism, keratoconus, dry eye and giant papillary conjunctivitis. As people spend more and more of their lives staring at computer and mobile device screens, they become more likely to suffer from computer vision syndrome or CVS. This syndrome causes glare sensitivity, eye strain and fatigue, headaches and other problems, while the blue light emitted by LED screens may raise your risk for macular degeneration. We can prescribe specialized blue-blocking lenses, tinted computer glasses, and lifestyle/work advice to help you steer clear of CVS. The sun's energy is crucial for life, but the UV radiation it contains can also afflict you with snow blindness, cataracts, macular degeneration, and cancer of the skin around the eyes. but don't assume that just any sunglasses will provide the necessary UV protection. We offer prescription sunglasses rated for UV 400 protection, meaning that they block all dangerous UV rays. If you're planning to undergo LASIK or PRK surgery for vision correction without lenses, we can help ensure the success of this journey. Your eye doctor can provide pre-operative and post-operative evaluations to co-manage your procedure. Call Our Richardson TX Clinic Today! Ready to schedule any of these eye services? Call our Richardson, TX clinic at 972-231-3439 today!